Having a strong relationship with your partners is an influential part of positioning your business as a leader amongst your competition. Building these successful partner relationships should rely on a key element, a beneficial Partner Relationship Management (PRM) software. To develop a successful PRM portal, we’ve outlined 5 key components that every portal should have. Through the use of easy accessibility, focusing on channel partner needs, collaboration, the necessary resources, and measurable key performance indicators (KPIs) your partner portal will unify channel managers and channel partners, and lead them to a successful channel partner relationship. A self-service partner portal should be convenient for your channel partners to use. With the use of a single sign-on (SSO), channel partners will have access to a unique set of login credentials that will grant them access to multiple platforms. For further convenience, partners will also have the option to access the portal using their social media credentials, i.e. LinkedIn, Facebook, Twitter or Google. Additionally, the portal should offer partners real-time access to relevant content such as documents, files, articles and data records. For further success, a partner portal should be mobile-optimized. This will ensure that channel partners will have the ability to close deals when they want, wherever they are. A self-service partner portal should be focused on creating the best experience for channel partners. A PRM portal that is personalized for your partners will provide content that is tailored to the channel partner’s usage, engagement, and activity level. Ensure your partner portal is suitable for your partners, by keeping your portal relevant and up to date, in order to close deals faster. To do so, a PRM portal should give users access to newsfeeds, real-time collaboration, articles, custom dashboards for analytics, etc. Read our blog, What is Partner Relationship Management to find out more about the functionalities of a Partner Portal. Providing channel partners with a partner portal is the base of a successful channel partner program. Without this tool, it would be difficult to achieve real time communication and collaboration. A PRM portal provides businesses with a central system where channel managers can communicate with channel partners on specific accounts, such as leads, opportunities, sales forecasts, resources, and other shared information. By moving discussions on to specific accounts located on the portal, rather than using email, communication will be made easier and conversation will be easily tracked. 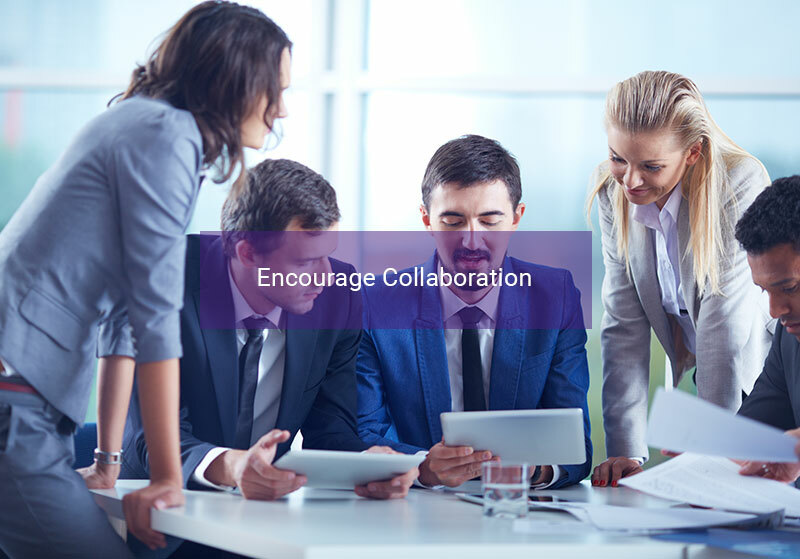 Having a strong way to collaborate with channel partners this will lead to an increase in partner productivity, loyalty, profitability, and consistency. To learn more collaboration strategies read our blog, 4 Ways to Increase your Channel Sales and Optimize Sales Channel Strategy using a PRM Portal. In order for partners to effectively sell your products or services, it is important that they have up to date knowledge of your business. A PRM Portal provides the perfect solution. With the platform’s engaged environment, channel partners will be able to learn and enhance their knowledge. For instance, the Learning Management Solution (LMS) module on the portal provides channel partners with custom time-based training. By providing channel partners with ongoing access to training and certifications, it will help them be more efficient and effective during the onboarding and sales process. Additionally, a documents library should be used to share important files and resources. This library can also be used to create playbooks. A Playbook is a feature that allows channel partners to easily create a collection of marketing and sales materials. 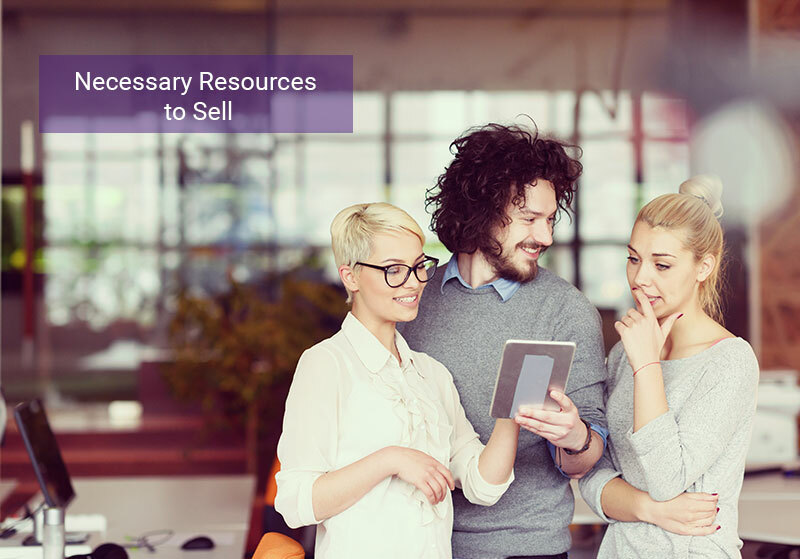 These assets can be easily accessed and utilized during the sales cycle to close deals. LMS and Playbooks aren’t the only tools that provide channel partners with the necessary resources to sell. 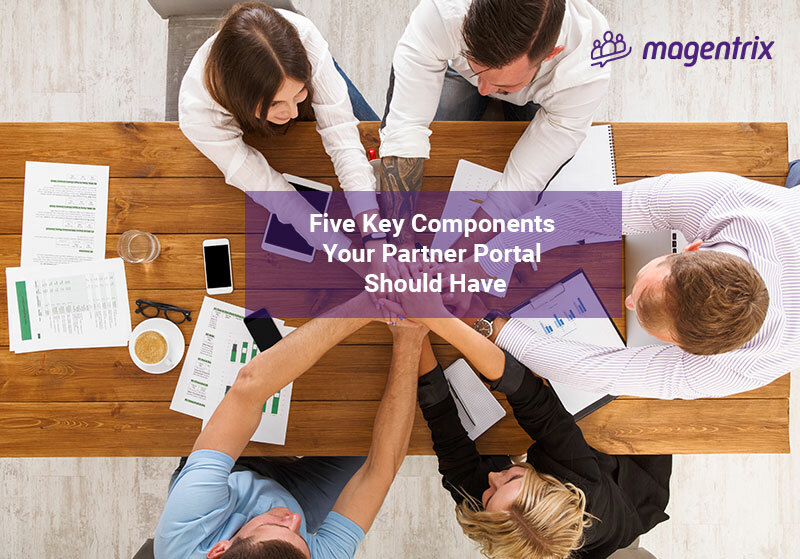 Read our blog, Strengthen your Partner Relationship Management with a Partner Portal Solution, to learn more about partner portals. Through the use of a centralized partner portal, you’ll be able to use KPIs to determine the positive results of your channel partners and the partner relationships itself. 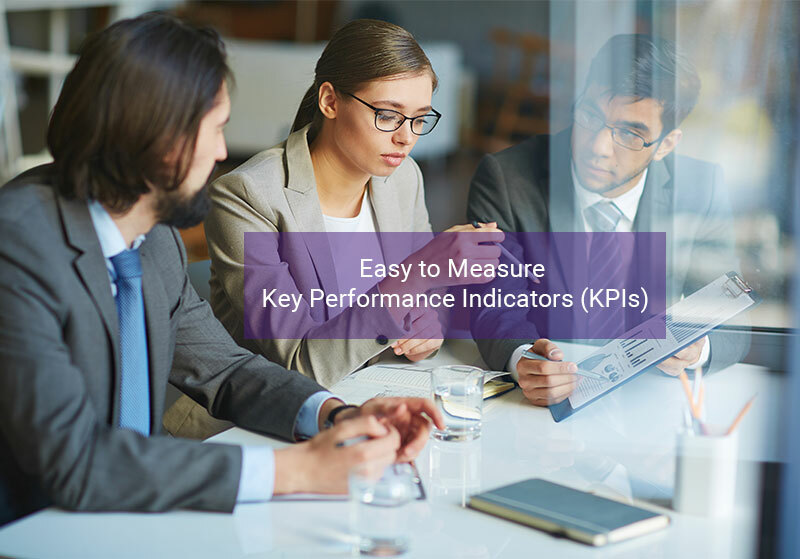 KPIs will give you ability to identify areas of success and areas that need improvement. KPI measurements may include performance, partner engagement, leads and opportunities, sales and etc. Tracking these metrics can help you improve the partner program and help determine what areas need further investment. Is it time to make a change to your partner program? Establish and support your relationship with channel partners by implementing the use of a partner portal. Your PRM portal should be contributing to the success of your relationship, and help partners meet their goals. Provide your partners with the best portal by doing your research on the best PRM portals available.